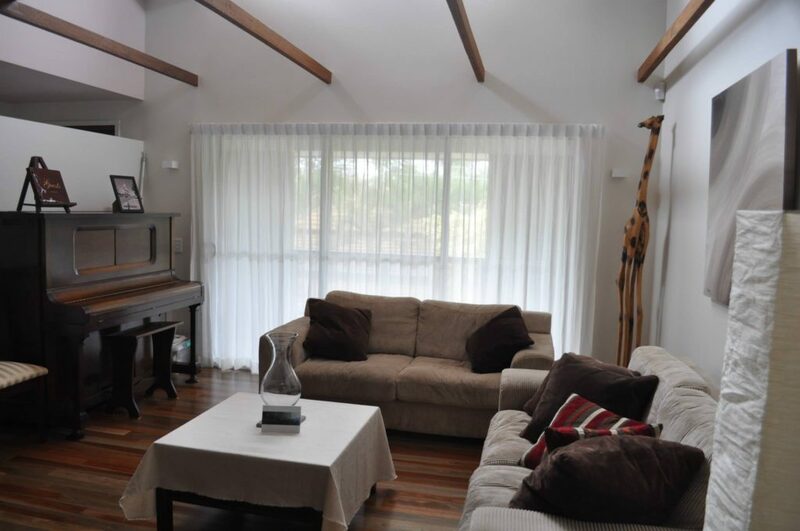 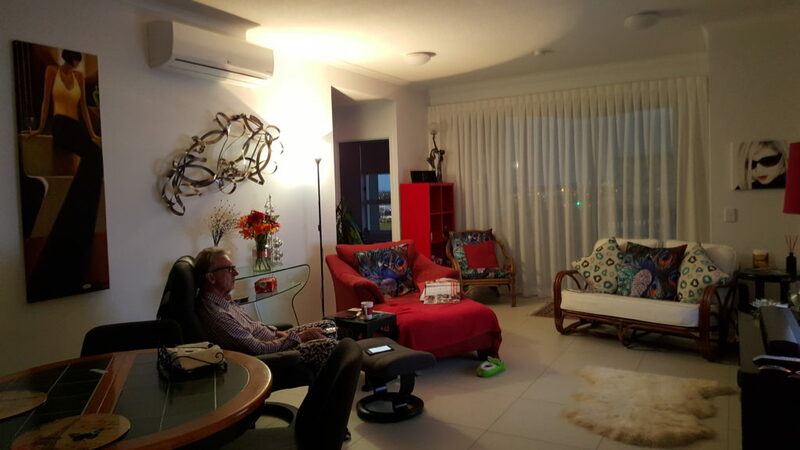 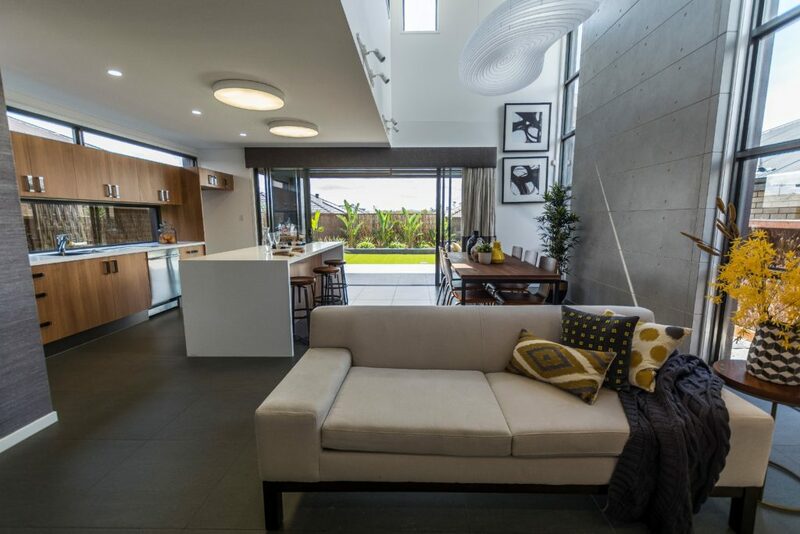 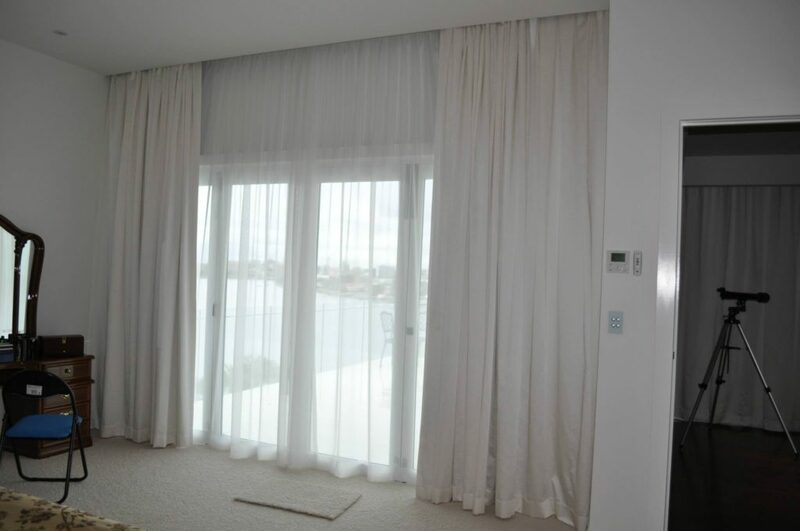 Curtains are the perfect way to add the final touches to your living spaces. 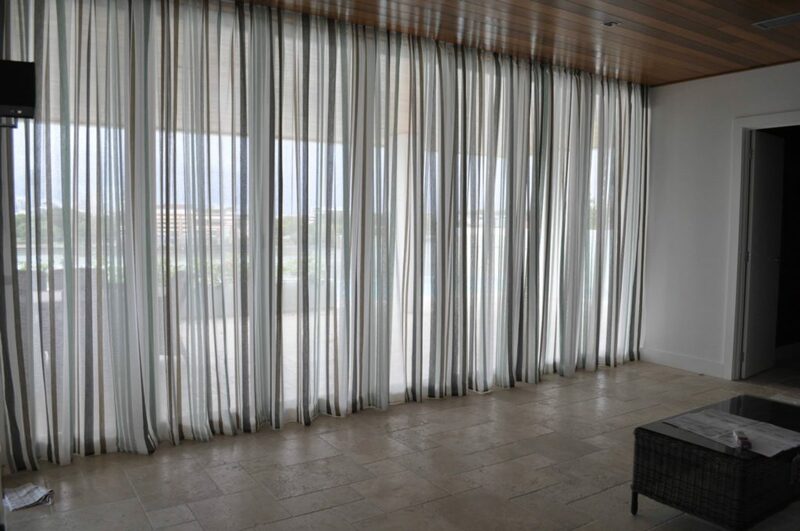 Be it a light and air sheer, an elegant linen fabric or a bold pattern to add a sense of drama to your room. 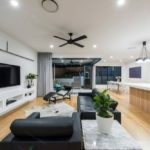 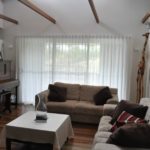 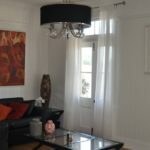 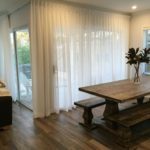 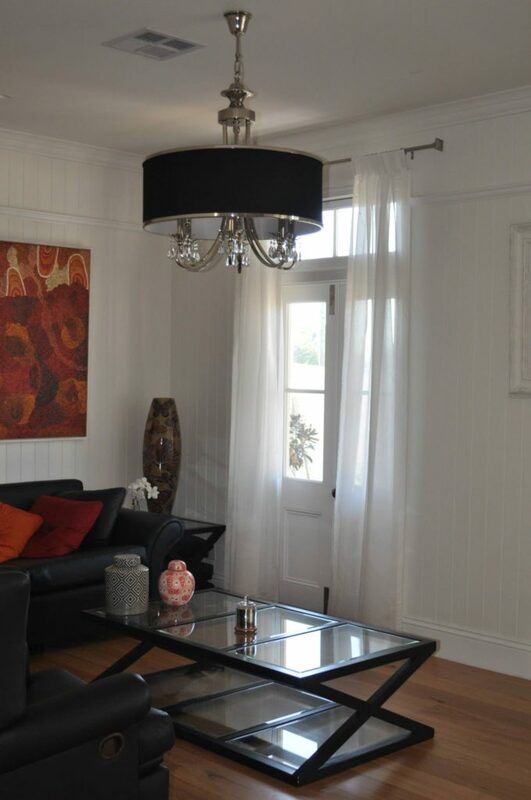 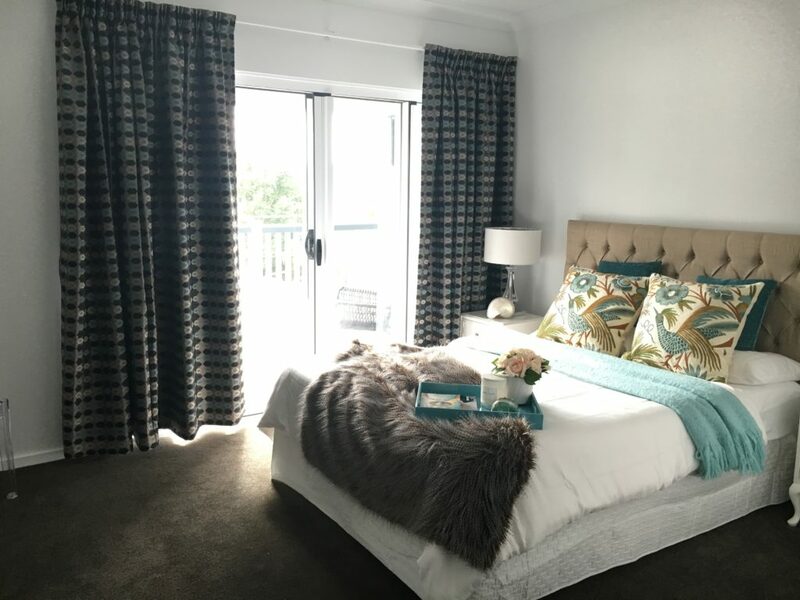 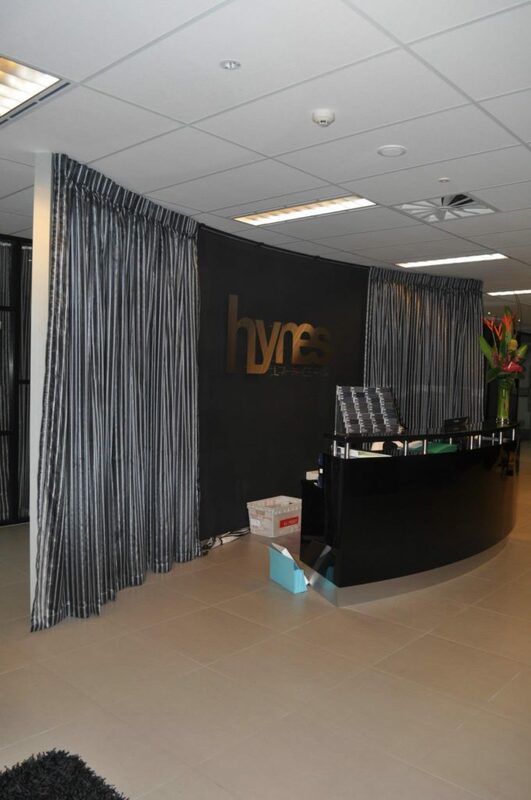 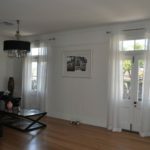 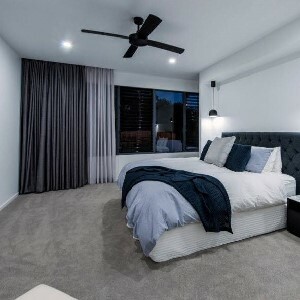 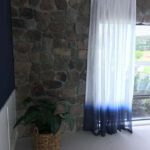 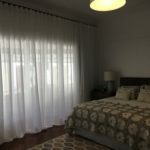 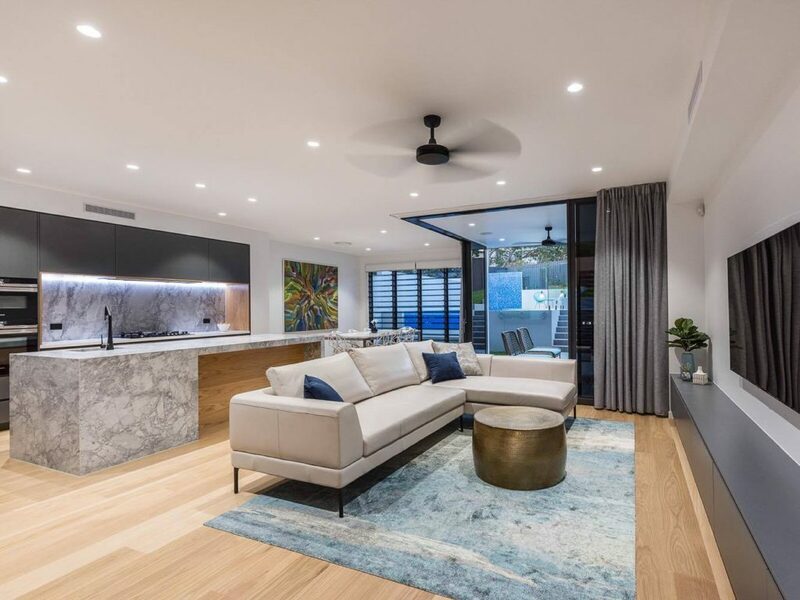 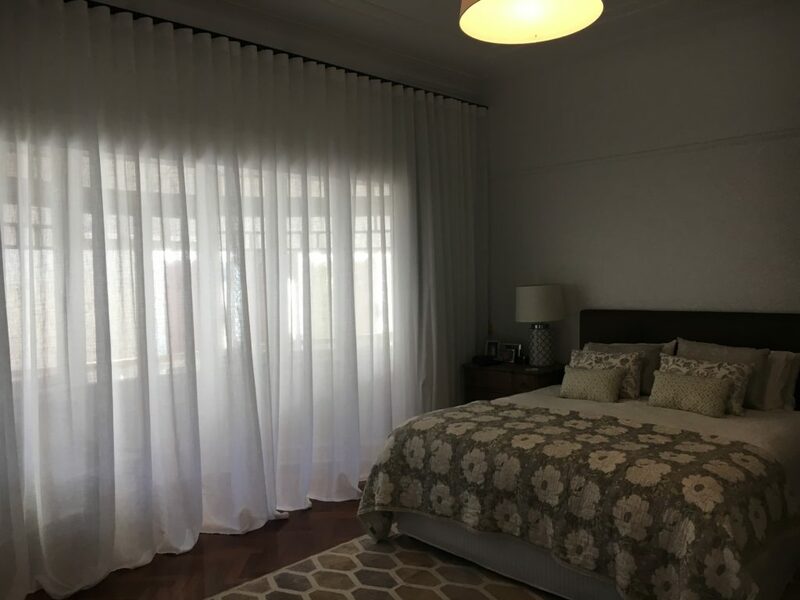 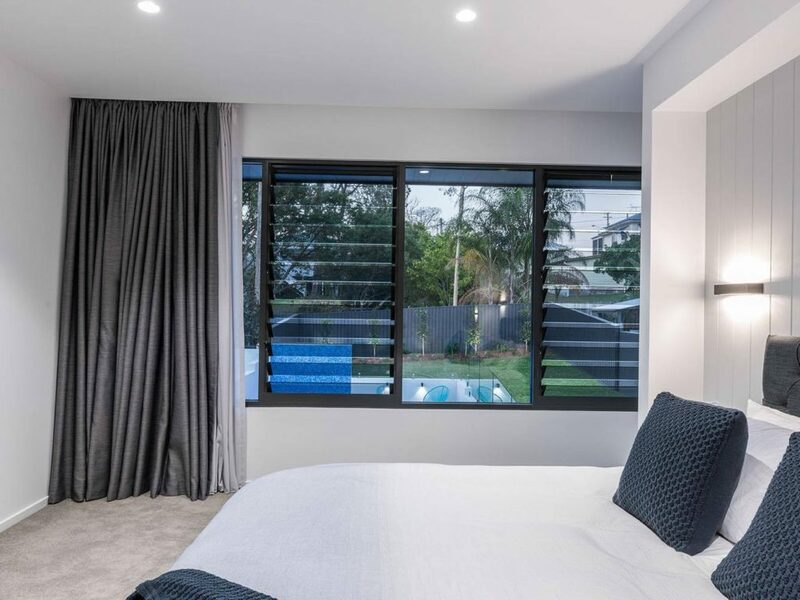 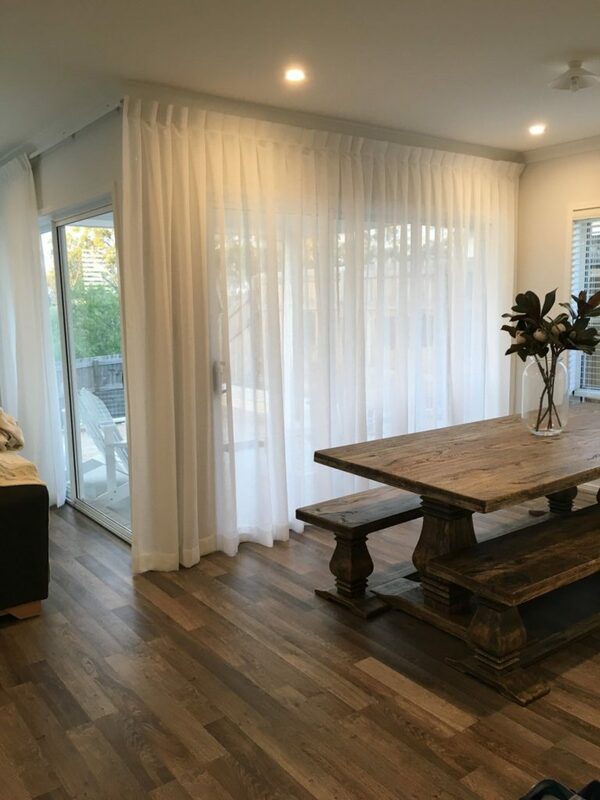 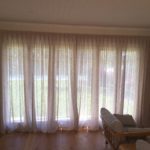 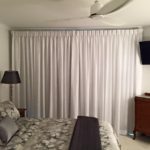 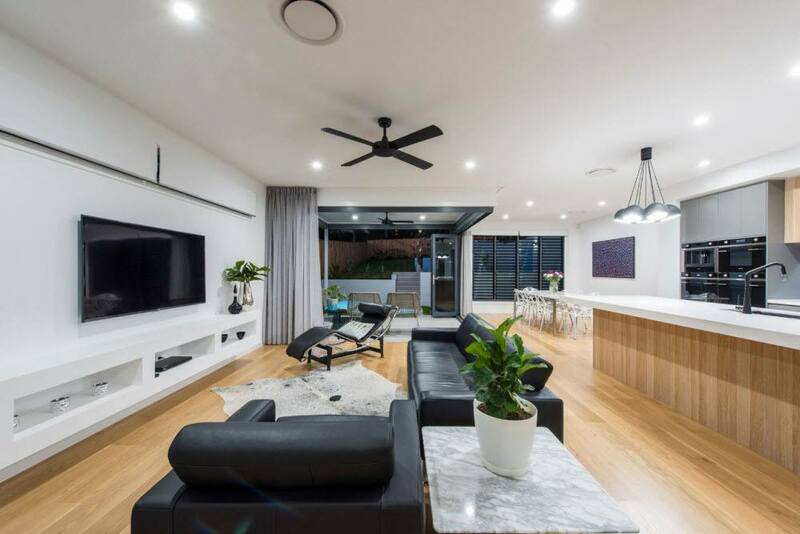 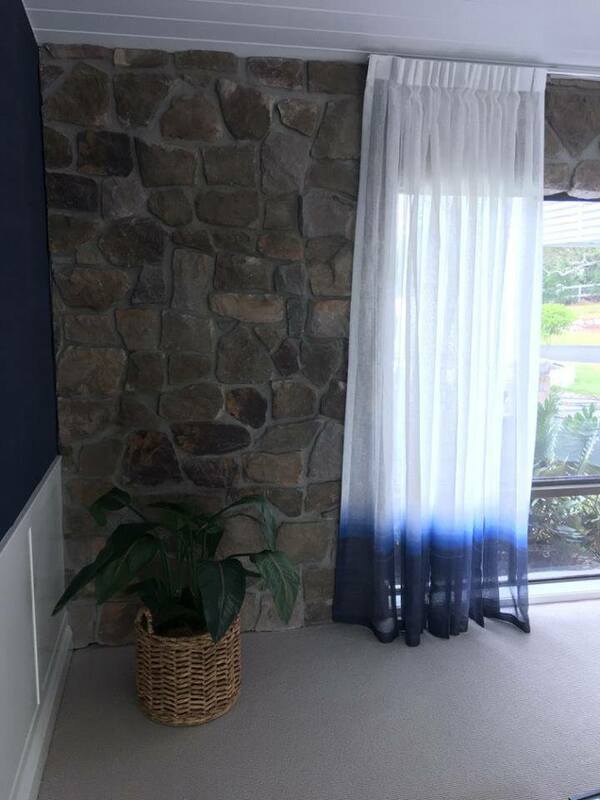 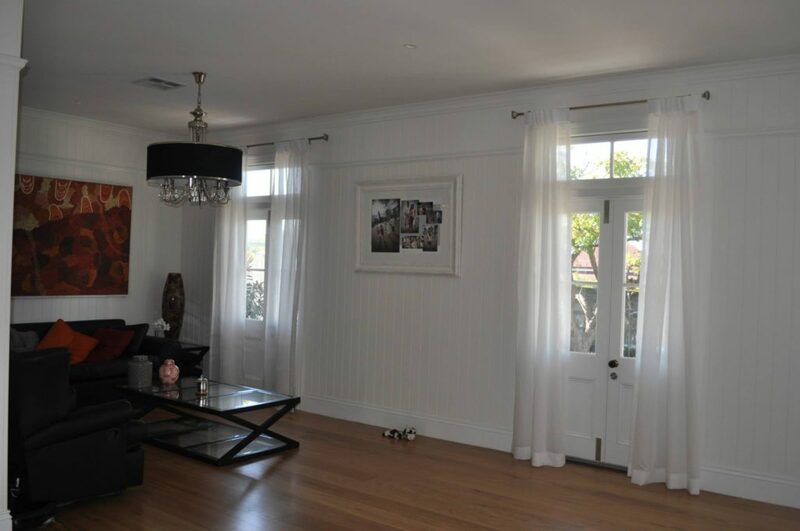 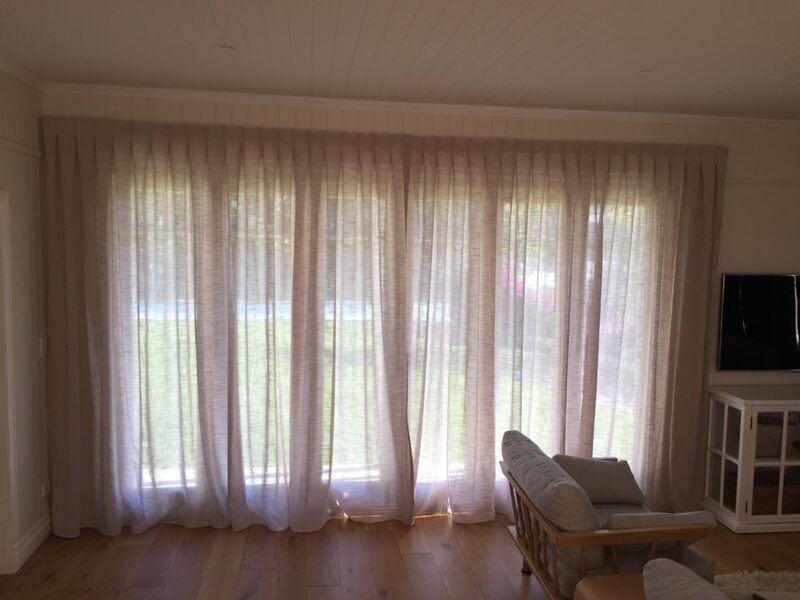 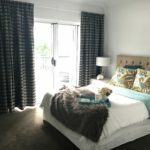 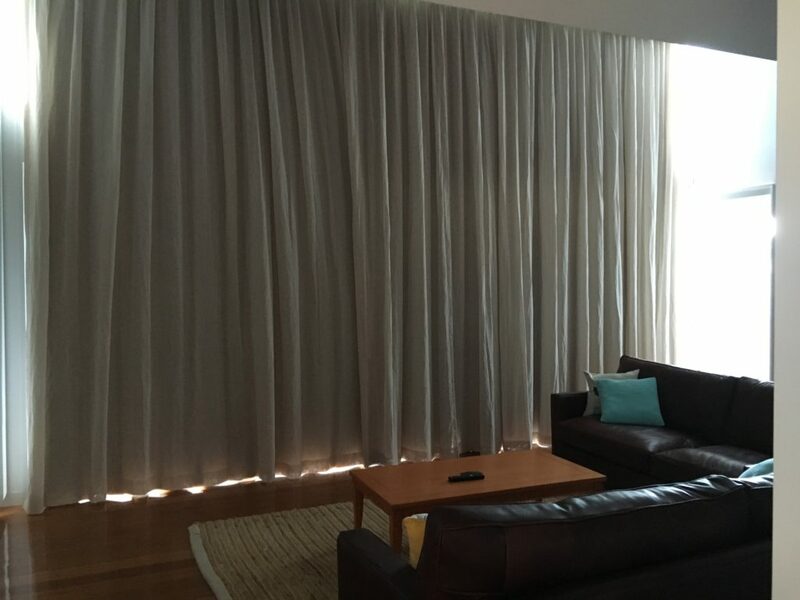 Curtains can add a touch of interest to any room. 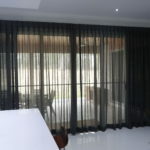 The wide range of both modern and traditional fabrics allow you to find a finish you will love. 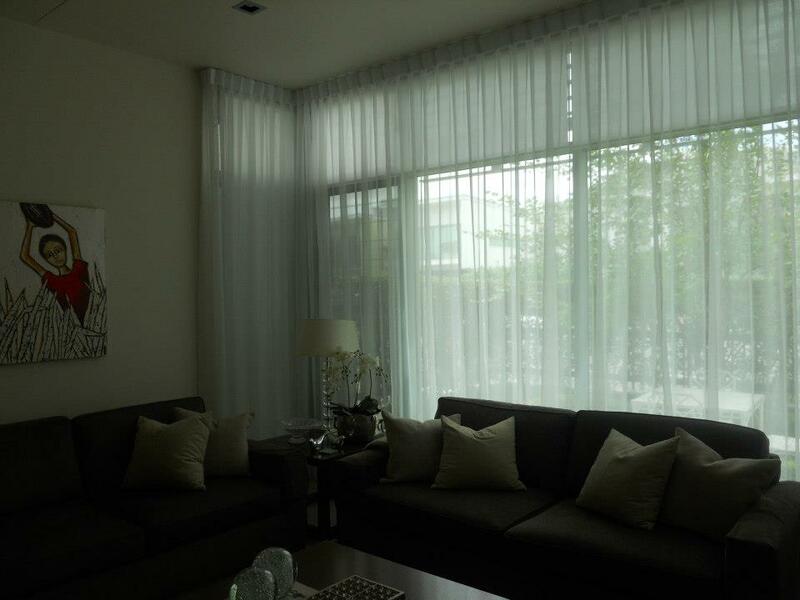 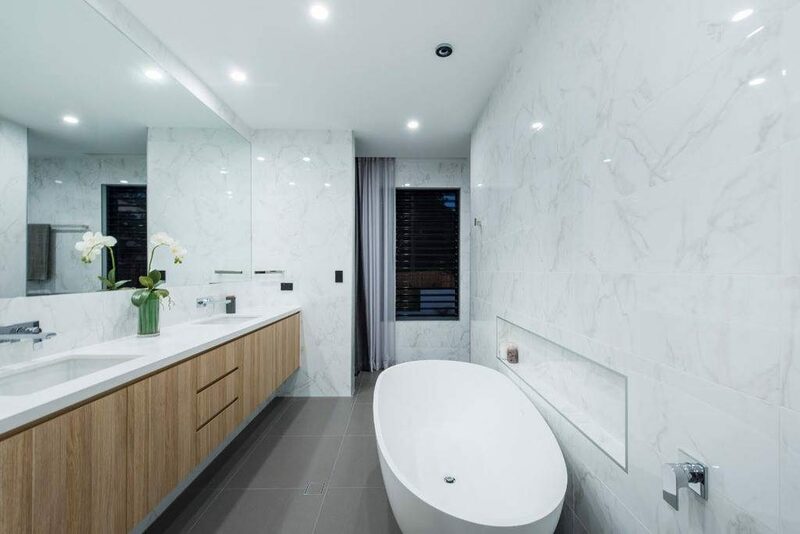 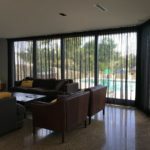 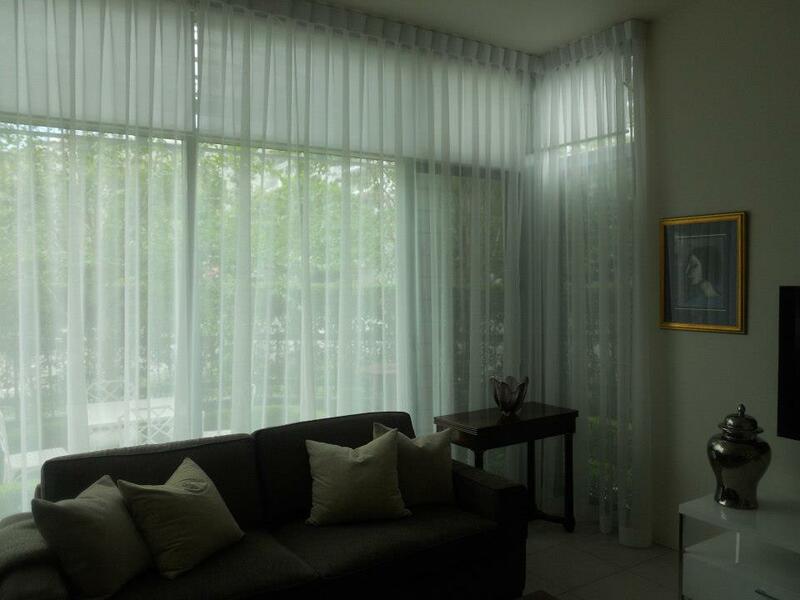 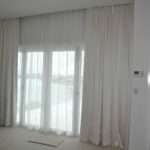 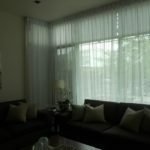 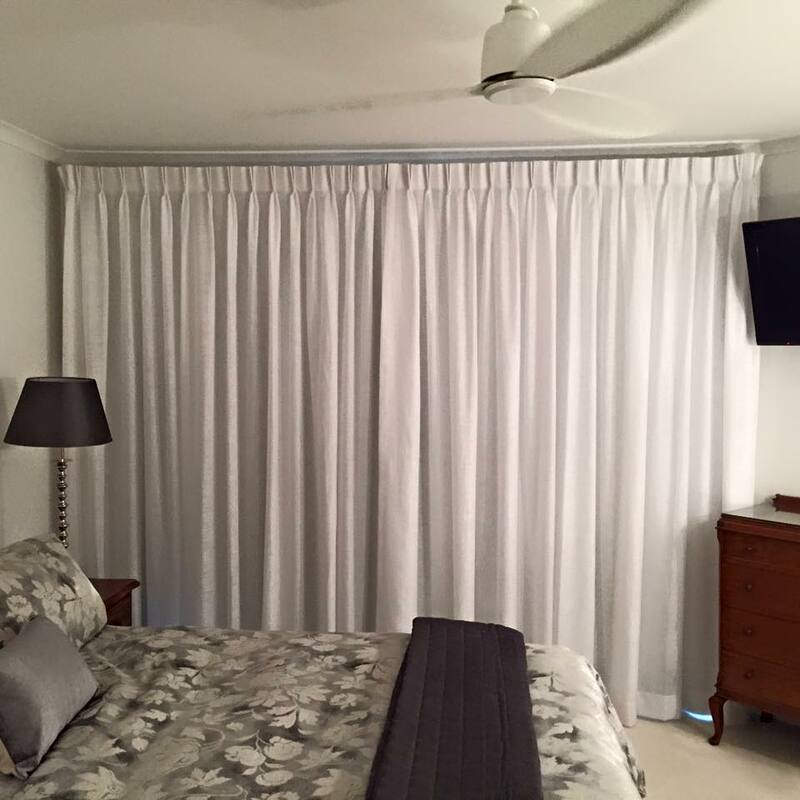 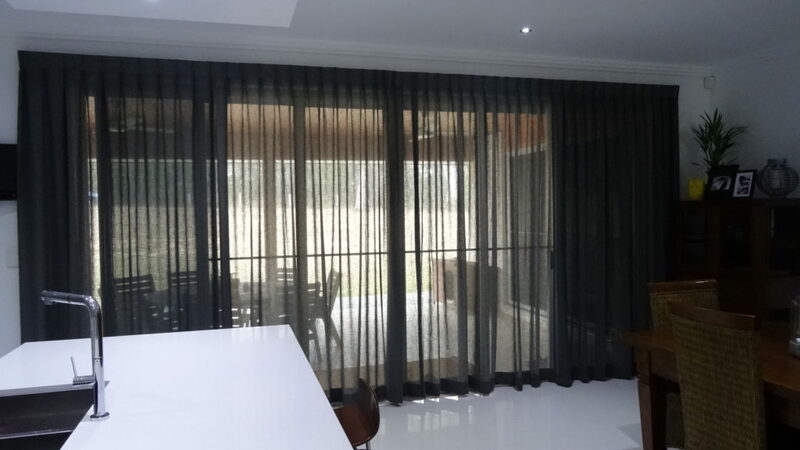 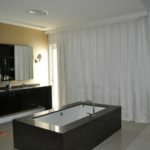 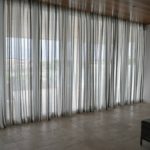 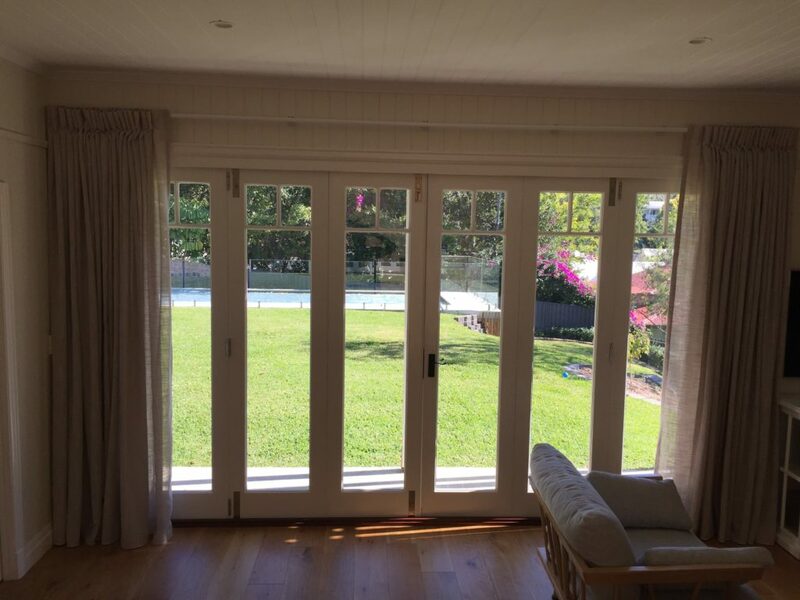 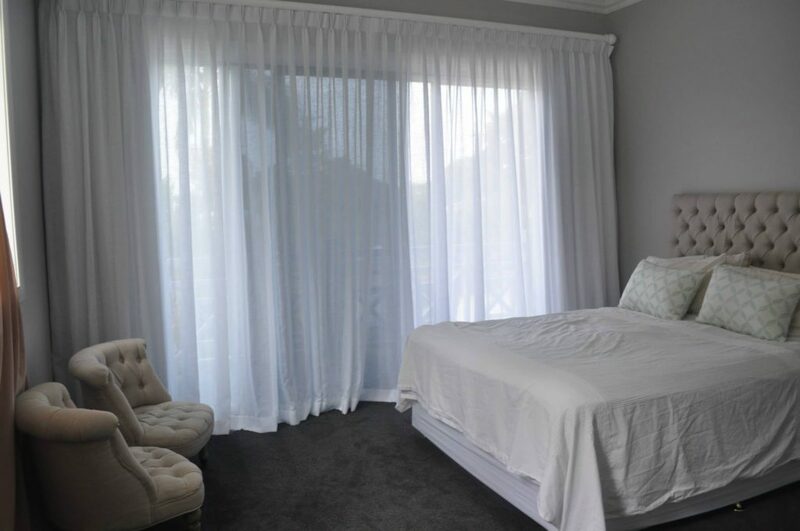 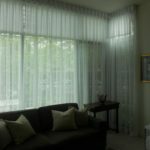 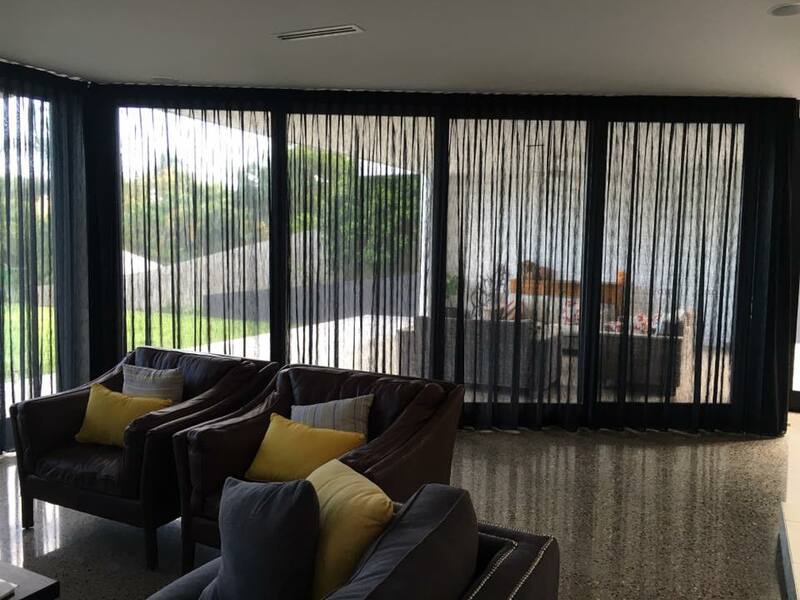 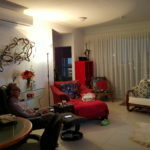 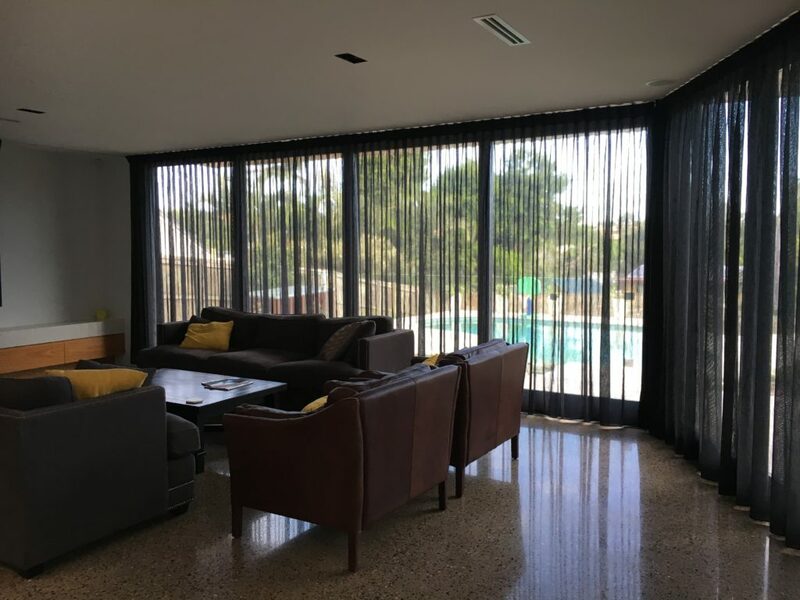 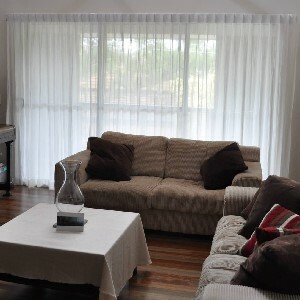 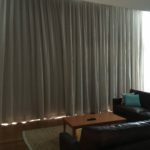 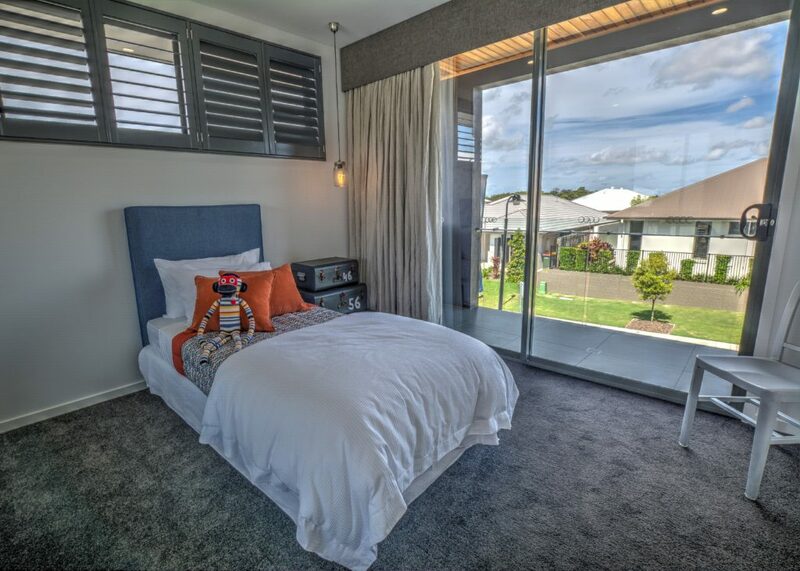 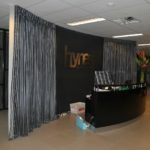 Curtains are also functional offering excellent light control and insulation. 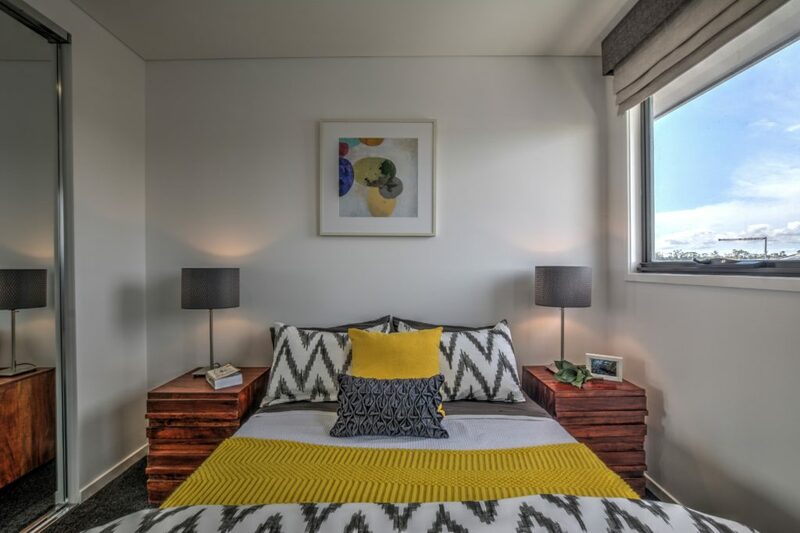 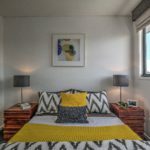 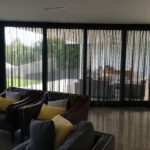 Sheers work well in a room with a lot of pattern, providing soft visual relief from the dynamic drama of a busy geometric print. 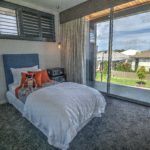 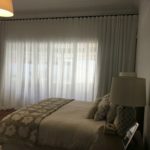 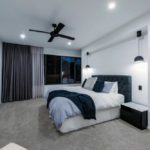 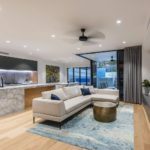 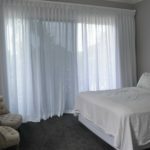 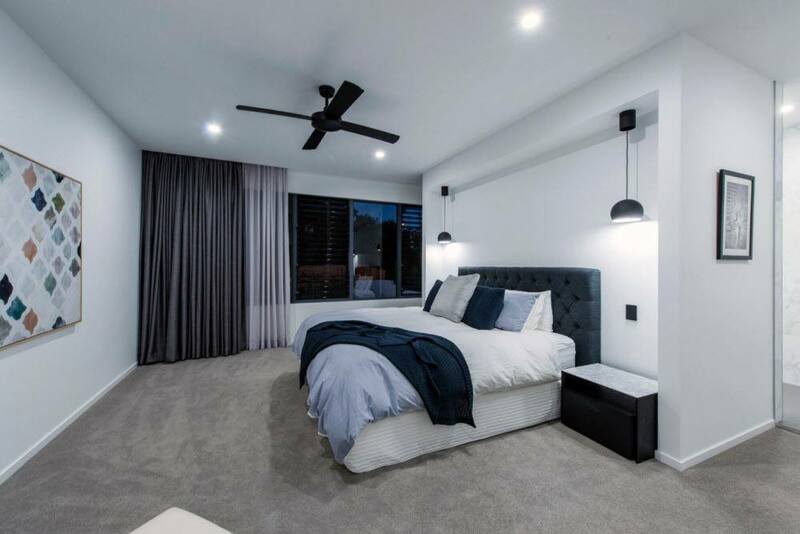 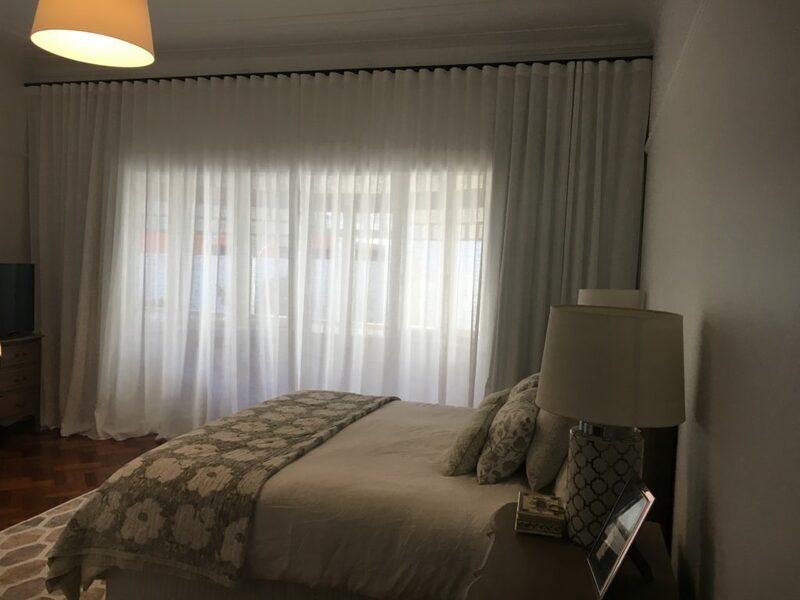 Layering sheers under a solid drape provides light filtering options as well as creates a polished look with chic hotel appeal. 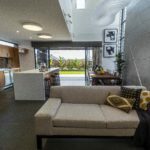 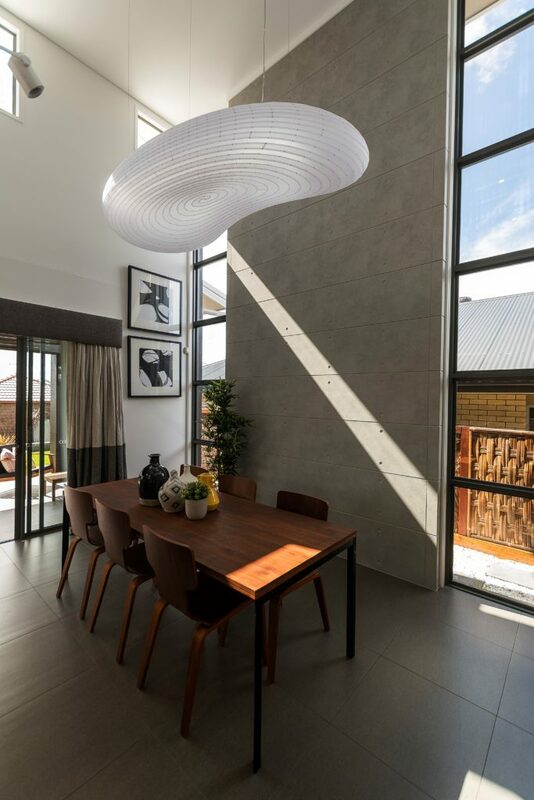 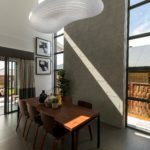 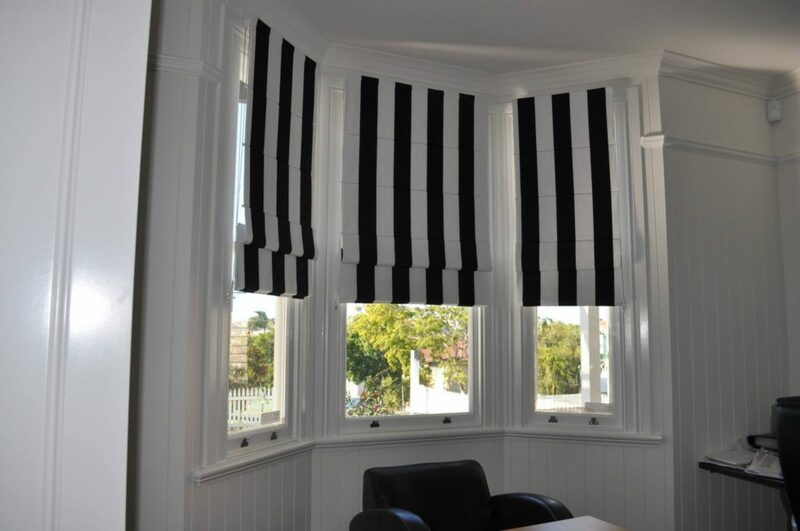 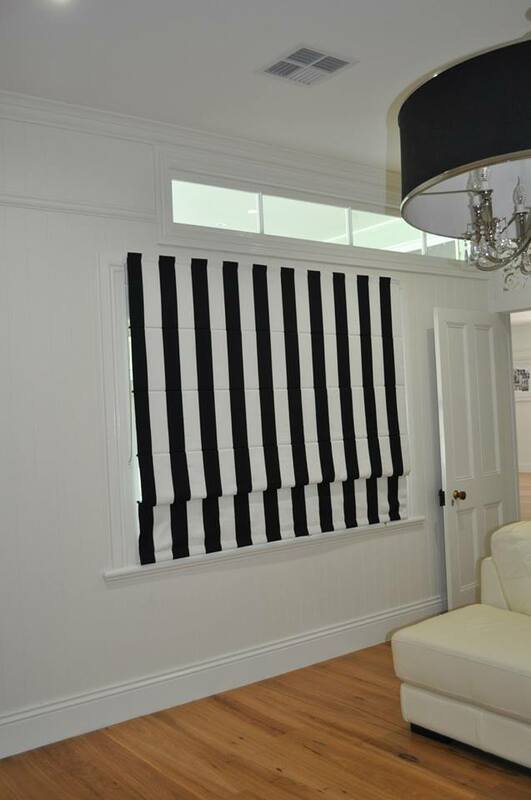 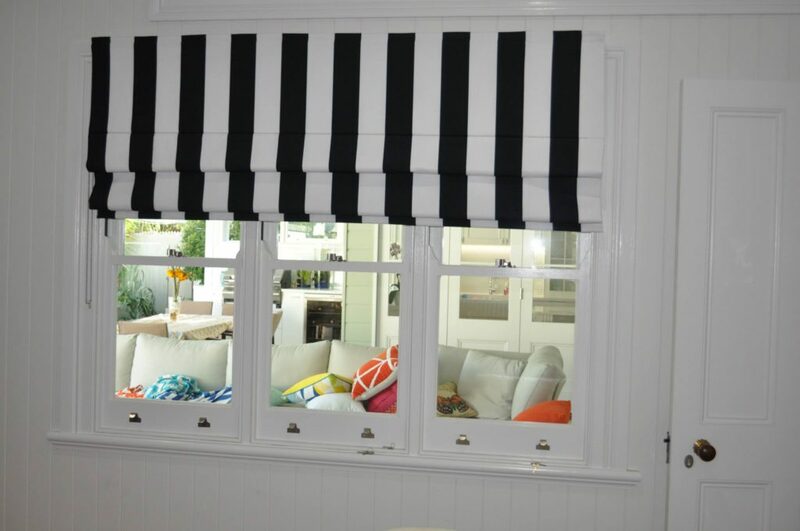 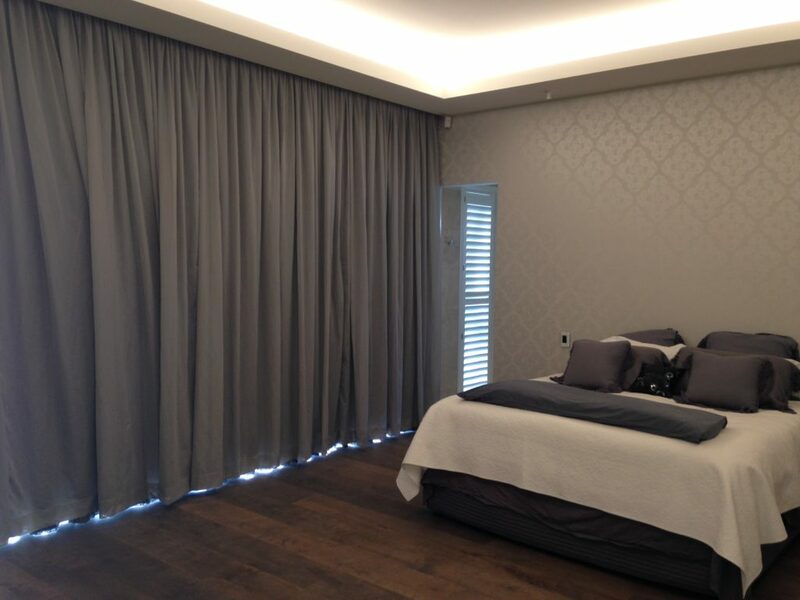 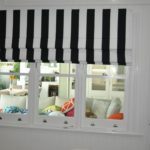 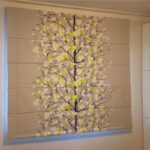 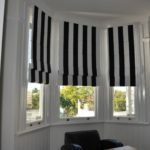 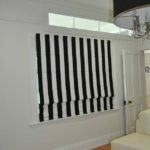 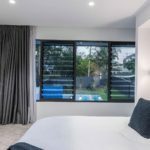 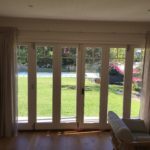 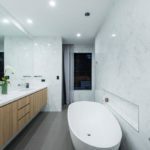 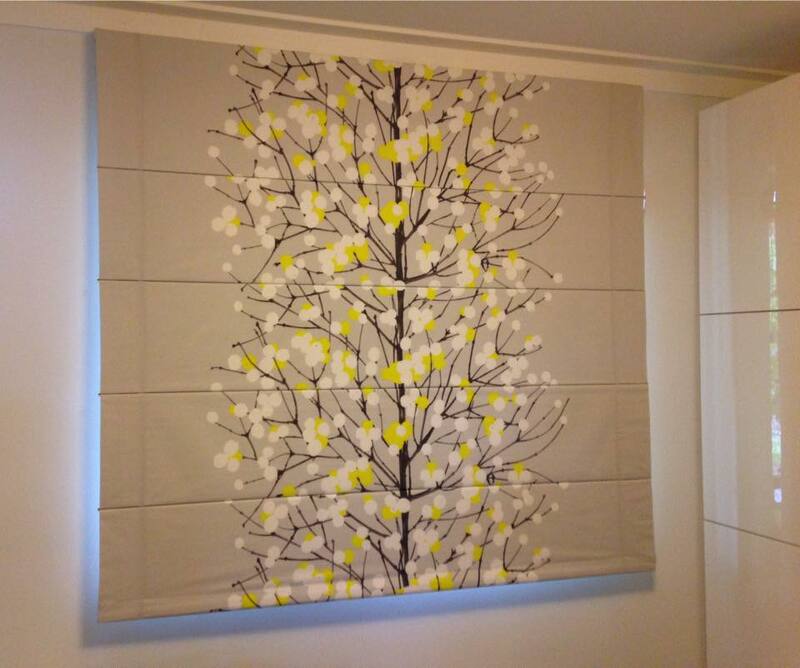 Bespoke roman blinds provide the height of luxurious window coverings. 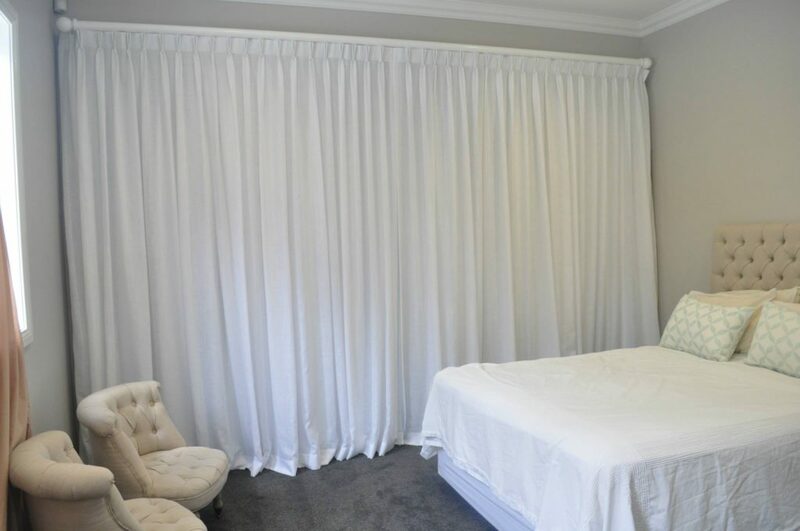 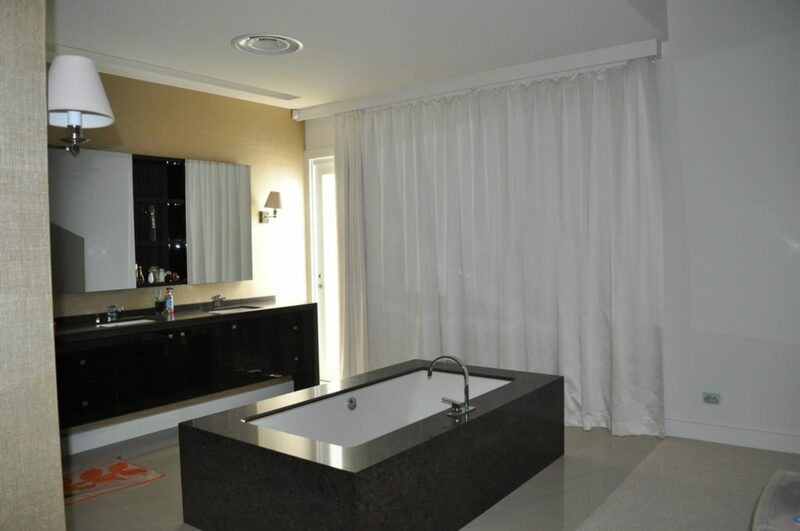 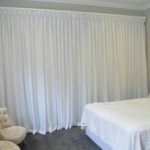 Our bespoke Romans allow you to combine our amazing range of fabrics with an elegant window treatment.